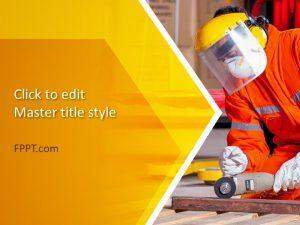 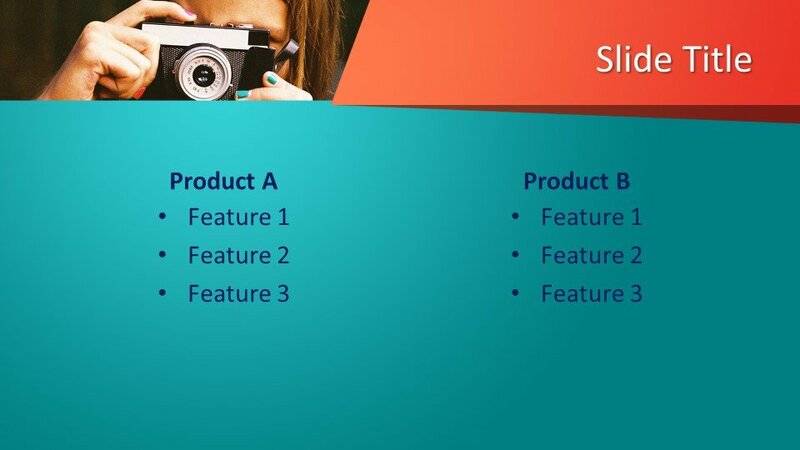 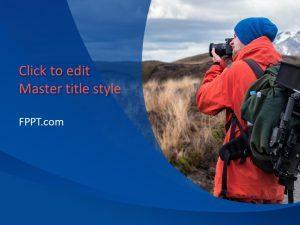 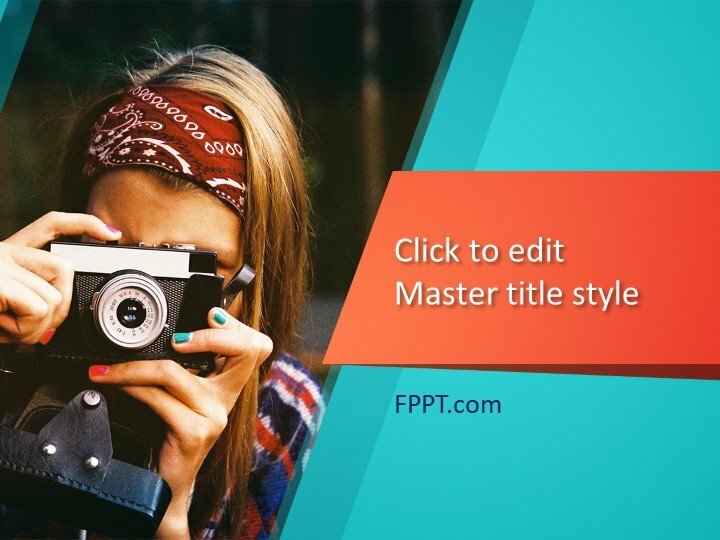 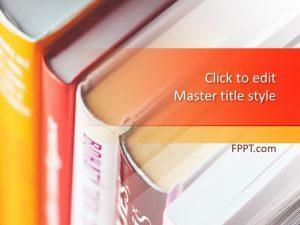 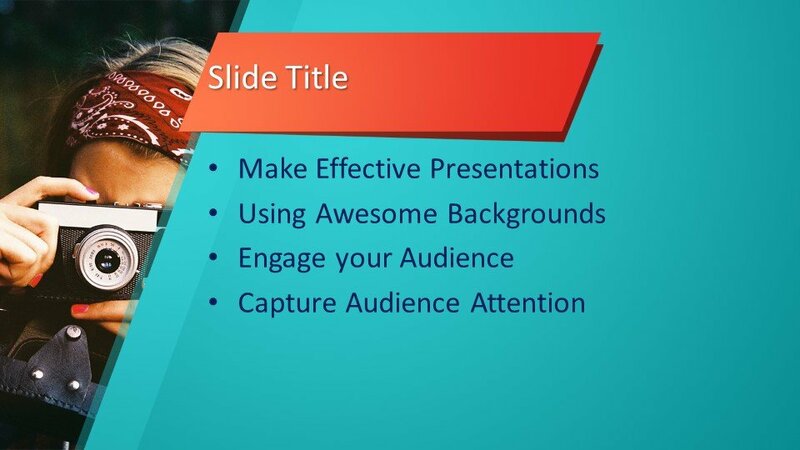 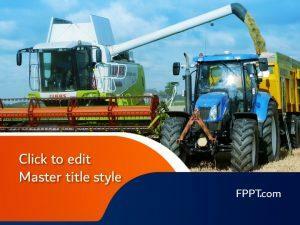 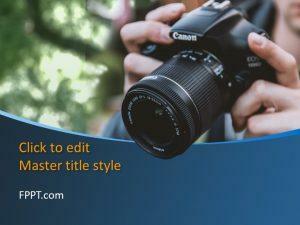 Free Photographer Presentation Template is a simple and modern template design specially crafted for the presentation background or main slide design. 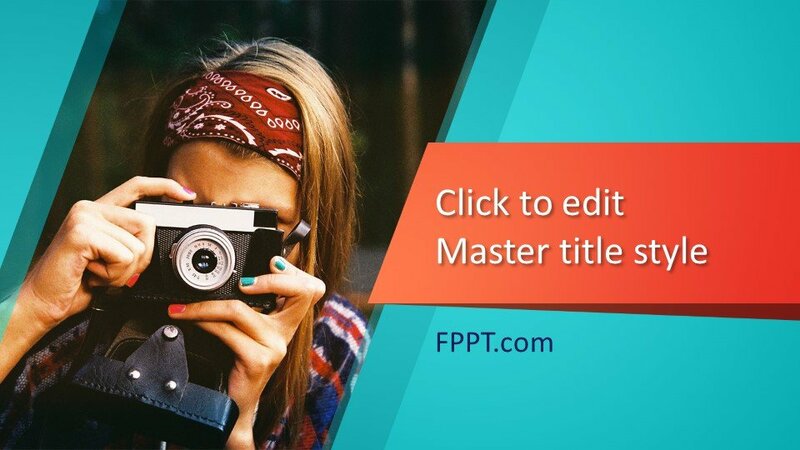 A young girl photographer holding a camera is capturing the photo of her interest or profession. 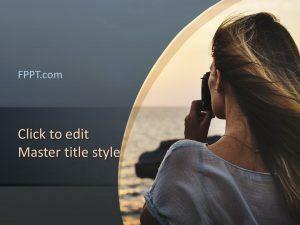 This type of template can be placed in the presentation background of photography, retro, and moment capturing with pictorial illustration.